Build your own frames and complete structural systems with leading brands Bosch Rexroth and FlexLink, as well as our own quality brand RS Pro. Our range of tubing and aluminium structural products include aluminium profiles and tubing for construction systems, power lift, simple frames and jigs, plus hardware support for printers and scanners. Galvanised and aluminium hand rails for indoor, outdoor and rooftop applications are also available. What can structural systems be used for? Structural systems and handrails can be used in building and designing manufacturing assembly lines for example for machine guarding, providing support for various framing purposes. 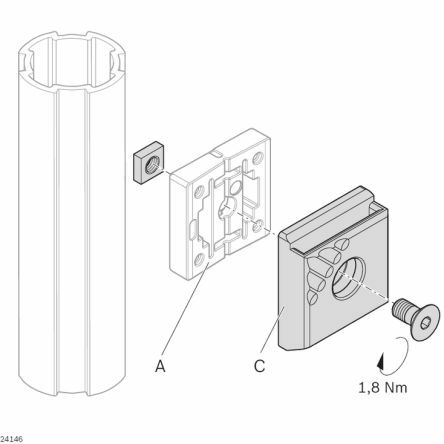 We also carry a wide range of connecting components in various materials, colours and sizes of components for construction, as well as fixings such as masonry anchors. 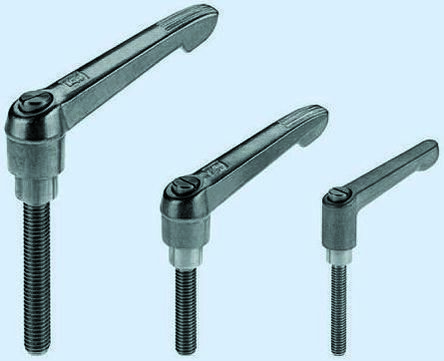 Allows quick and easy release/locking where frequent movement/adjustment is requiredReplaces the screw supplied with the clampHandle made of zinc pressure casting according to DIN 1743, steel parts quality class 5.8, galvanized. 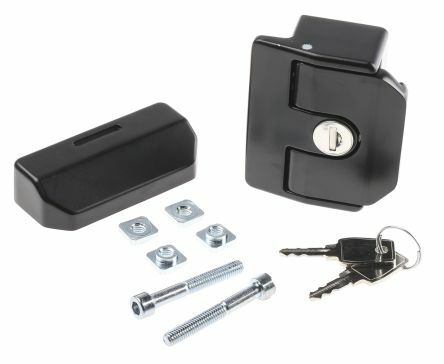 Compact metal lock with self-locking mechanism. Slight pressure is sufficient for closure. For doors which open to the left or rightUnique lock with handle - unique key for every lock. 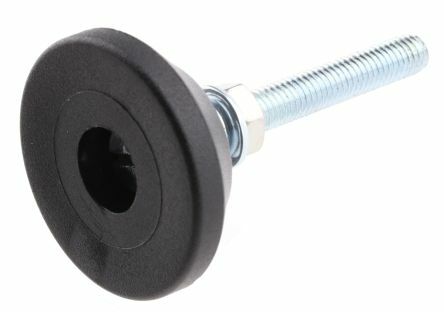 Medium duty, with height adjustment to compensate for variations in floor surface etc.When used with XCBL (Light) beams, an end plate should be used.Beam to be deburred and roll threaded as required.